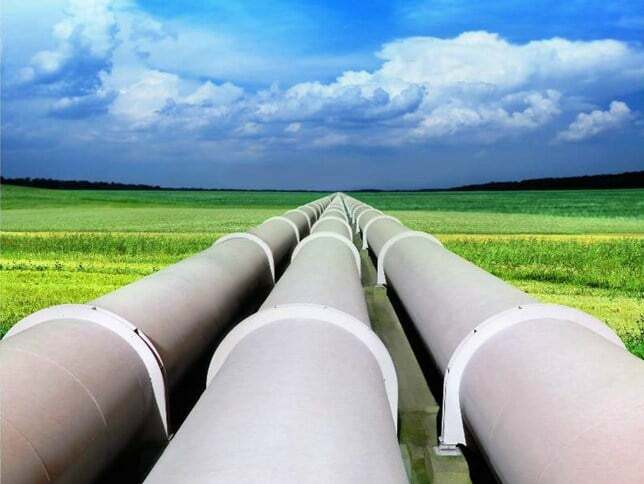 GAIL (India) Limited has awarded the first contract for purchase of 108 km 24-inch diameter line pipes under the Barauni-Guwahati segment of the Jagdishpur-Haldia and Bokaro-Dhamra Natural Gas Pipeline (JHBDPL) project. The contract for purchase of line pipes of 108 km was awarded to M/s Ratnamani at a total cost of Rs 125 crore. Line pipe procurement activities for the rest of the 600 km trunk line up to Guwahati is at an advanced stage of tender process, a senior official of the M/s Ratnamani said on Thursday. The Barauni-Guwahati pipeline section executed on a capital outlay of Rs 3,300 crore is an integral part of the prestigious 3,405 km-long JHBDPL project, popularly known as ‘Pradhan Mantri Urja Ganga’, executed by GAIL, and envisages to connect eastern and north-eastern India to the existing natural gas grid. This project is planned to cover eastern Uttar Pradesh, Bihar, Jharkhand, West Bengal, Odisha and Assam. GAIL officials said that JHBDPL project is progressing in full swing and the first phase is scheduled for completion by December 2018. The project will usher industrial development in eastern part of India by supplying environmentally clean natural gas to fertilizer units, power plants, refineries, steel processing plants and other industries. It will also provide clean energy to households and transportation through the city gas distribution networks through the pipeline. City Gas distribution projects have been commissioned at Varanasi, Bhubaneswar and Cuttack while project activities are in progress at other cities of eastern India.